WE ARE LIVE ON WARRIOR PLUS! Join Me In My Journey of Wealth and Success! Dear affiliates and JVs! 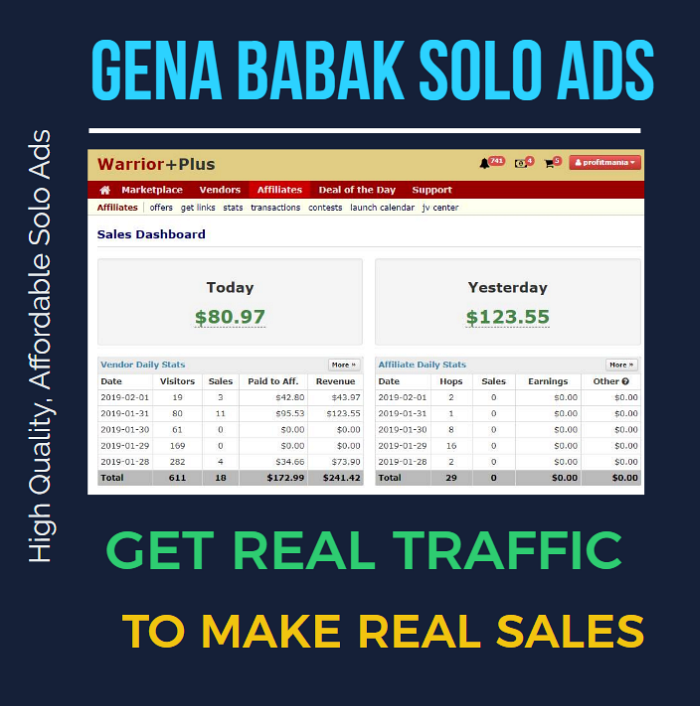 Today I am proud to present you GENA BABAK SOLO ADS traffic affiliate program. 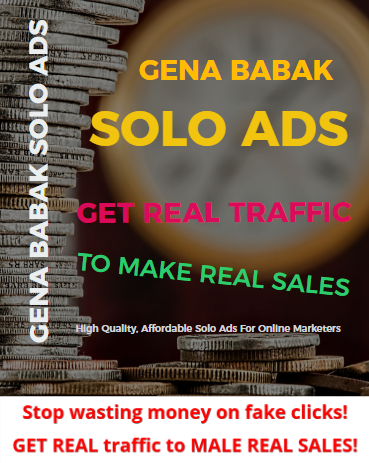 All online marketers need traffic and this is why it will be very easy for you to sell my SOLO ADS and make 15 % affiliate commission from every ordered Click FOR LIFE! 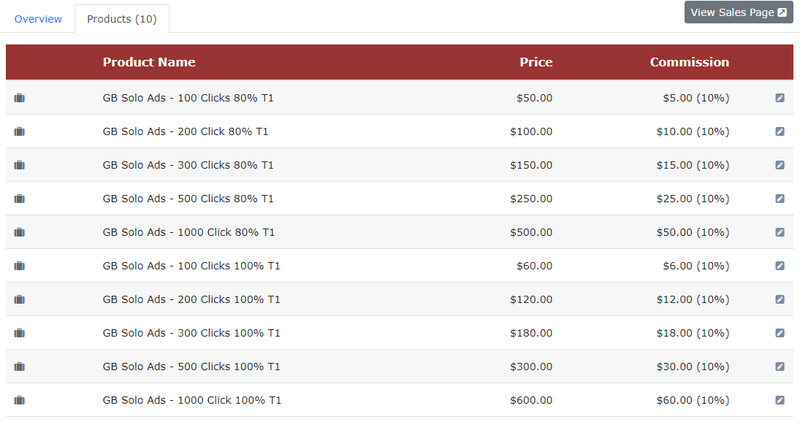 I am successful full time online marketer and I want to share with your subscribers and clients not only High Quality Traffic for Make Money Online Niche, but also my best Passive Income Programs and high converting Sales Funnels. 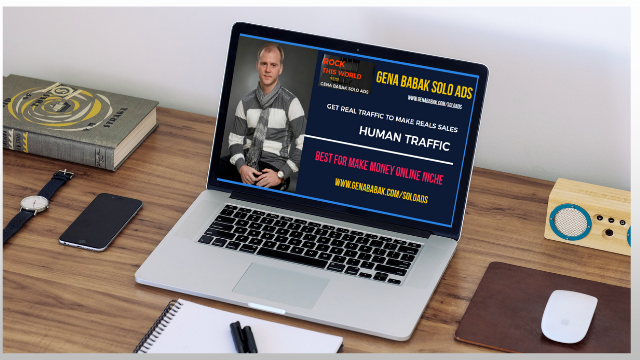 This is why when anyone buys my traffic I also give him or her access to my "FREE TRAFFIC MASTERY" training corce and 1 on 1 Skype Coaching Session (1 H) with me personally. 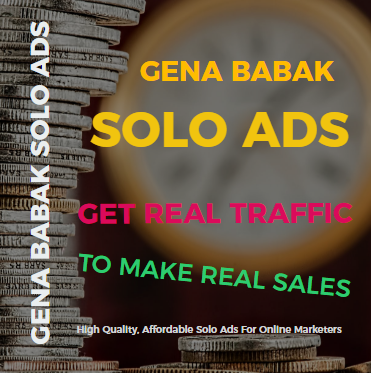 I want my and your client to succeed online and I do my best to become not only a reliable traffic supplier, but also good partner and a friend. 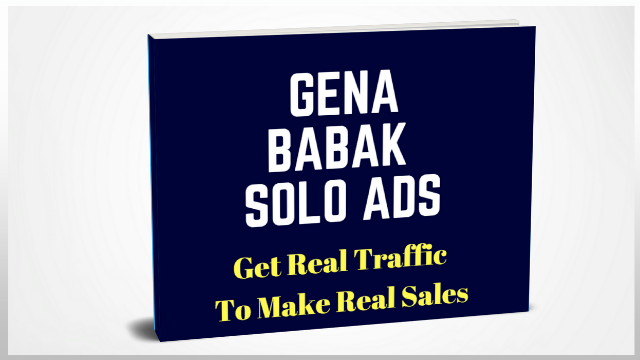 GET REAL traffic to MALE REAL SALES!